"Whenever I remember that I have the power to move mountains, I always notice that the mountains are already in the right spots." Using a combination of breath work, movement therapy, energy work, and Ortho-Bionomy®, he works to activate the body's energy system, release pain, and restore balance to the nervous system. 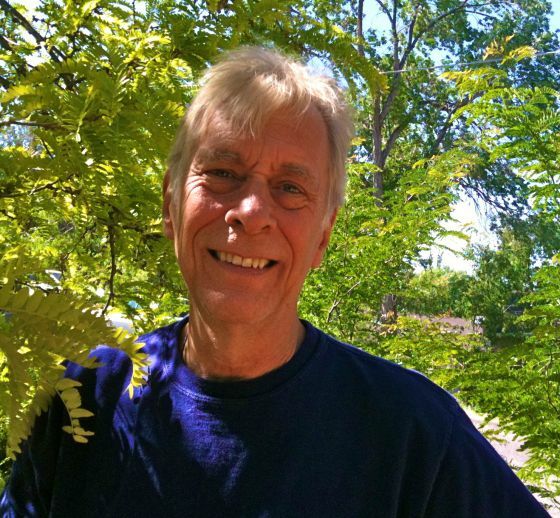 Glenn is a Licensed Massage Therapist since 2010, teaches relationship yoga with his partner Diana Owens, and has practiced and taught extensively in Re-Evaluation Counseling, Mankind Project men's work, and community and sacred theater for over 40 years. Glenn assisted in the home-birthing and home-schooling of his four young adults, and currently is passionate about music therapy and Solfeggio harmonics. 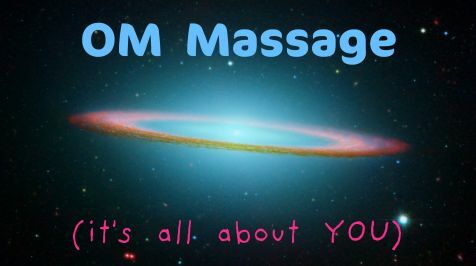 He founded OM Massage in Sedona Arizona almost eight years ago, and many remember Glenn as a mainstay at Prescott's Eumundi Market, where he developed his unique approach to deep spirit/bodywork incorporating chair massage. Glenn’s nurturing and non-judgmental approach allows him to listen deeply to his clients and provide customized sessions based on their needs. "I like to say I hold space for flow, and YOU do the movement — fancy sounding words, maybe – but it's basically the discovery that everything is new. Whatever the past was, it is not causing this moment. For whatever combination of reasons, I'm able to move with a deep physical awareness and compassion to meet you as you are, and explore whatever willingness may be there to open to the big Life you are. And, in the process, I get to open also."